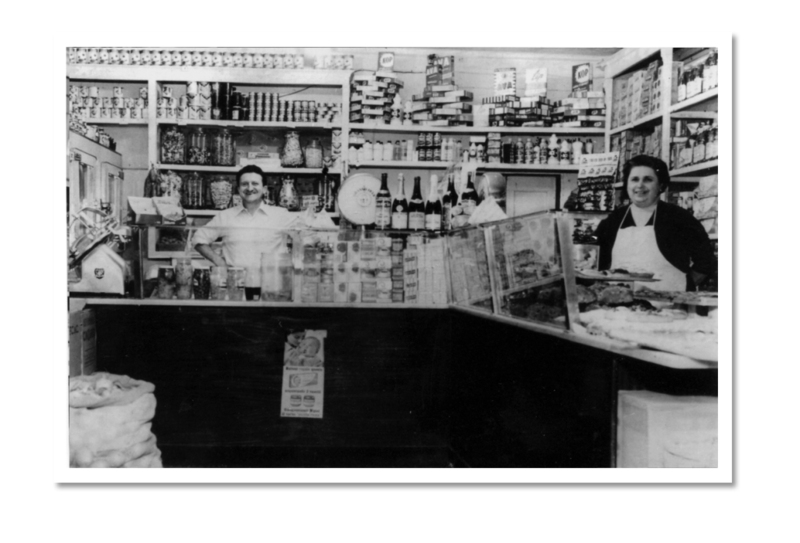 The baker’s Panificio Canale has existed since 1911. Initially it bore the grandmother’s surname Figollo and its address was in Vico Dritto – once upon a time the main street in Portofino. Since then we have lived through 2 wars and 3 generations. Numerous celebrities have dropped in to taste our focaccia and pies – freshly baked every day. The love which first Maurizio (Mariangela and Giorgio’s father) and now Giorgio have demonstrated in the creation of their produce is the secret ingredient which makes each and every recipe unforgettable.